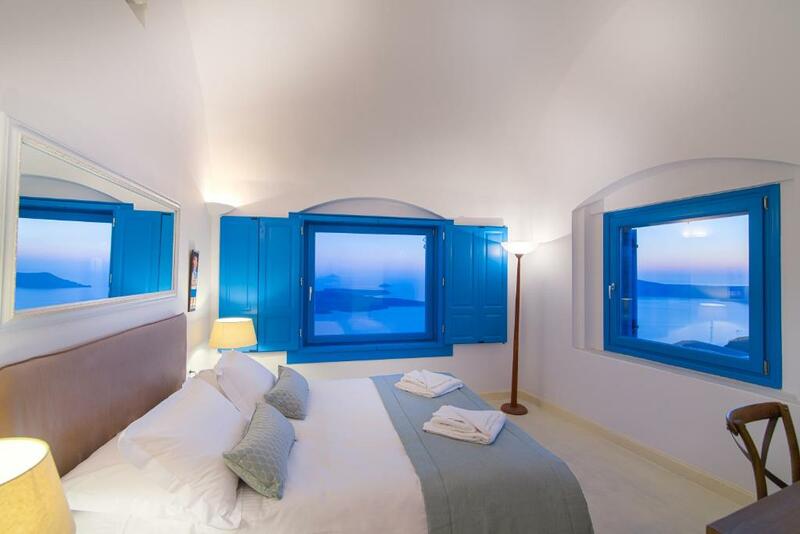 Located in the heart of the famous caldera of Imerovigli, Annabel's Luxury Suites feature modern accommodations with Cycladic elements and full views of the Aegean Sea and the volcano. Skaros Rock is 2,950 feet away. Free, high-speed WiFi is featured throughout the property. All villas at Annabel's Luxury Suites are fully air conditioned and come with a flat-screen TV. 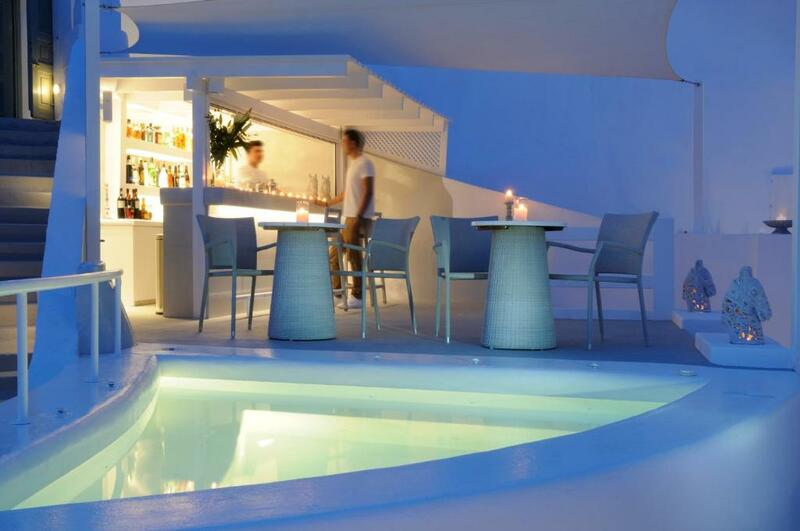 Guests have access to a private plunge pool for relaxing moments and sunbathing. Twice maid service is provided daily. 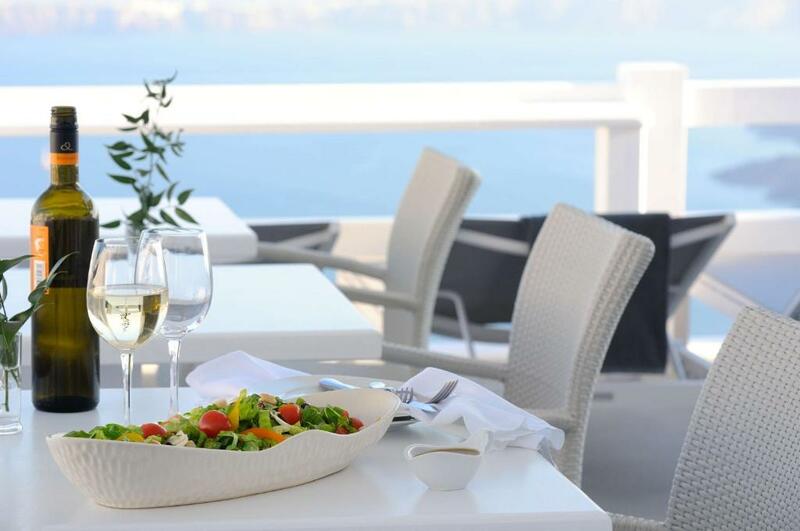 Start your day with a breakfast served at the convenience of your room. 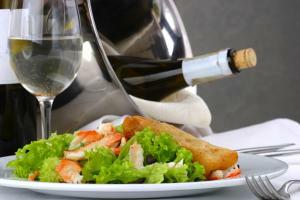 Light meals and drinks are served at the on-site snack overlooking the famous sunsets. 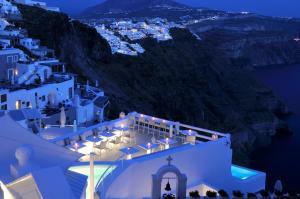 The nearest airport is Santorini (Thira) Airport, 3.7 mi from Annabel's Villas. When would you like to stay at Annabel's Luxury Suites? Featuring a private outdoor plunge pool, this modernly furnished villa offers views to the volcano and the famous caldera. Blending modern decor with Cycladic elements, this one-bedroom villa offers a private outdoor plunge pool and views of the Aegean Sea, the volcano and the Caldera. Imerovigli is a picturesque settlement in Santorini, with great access to the major sights and attractions of the island and yet without the constant hustle and bustle of Fira. 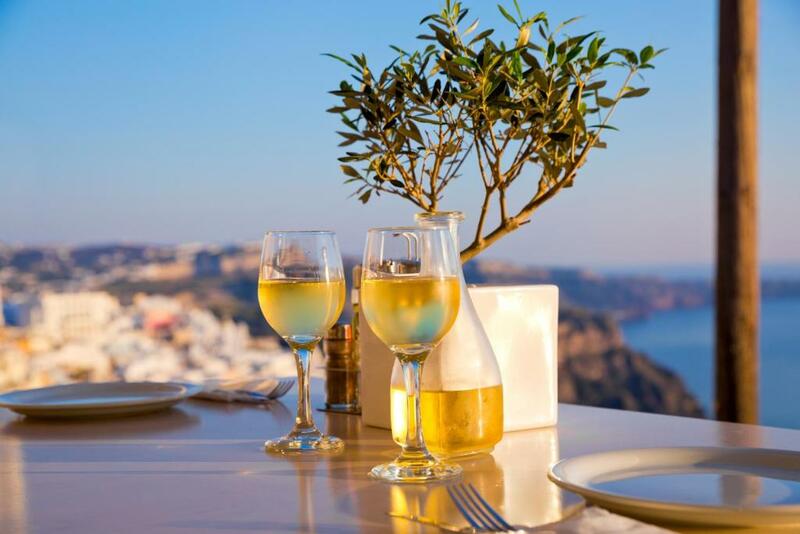 It is a village where time stands still and you may relax, unwind and breathe in the fresh air from the cool Aegean breeze. House Rules Annabel's Luxury Suites takes special requests – add in the next step! Annabel&#39;s Luxury Suites accepts these cards and reserves the right to temporarily hold an amount prior to arrival. 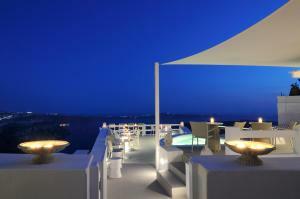 Annabel's Luxury Suites accepts these cards and reserves the right to temporarily hold an amount prior to arrival. Please inform Annabel's Luxury Suites of your expected arrival time in advance. You can use the Special Requests box when booking, or contact the property directly using the contact details in your confirmation. We need at least 5 reviews before we can calculate a review score. If you book and review your stay, you can help Annabel's Luxury Suites meet this goal. There might be privacy issue. People can see you in the swimming pool. Maybe the place is a little bit expensive. Every staff is wonderfully helpful and hospitable, especially Marnos, a receptionist who took care of me when I were there. The view was awesome. 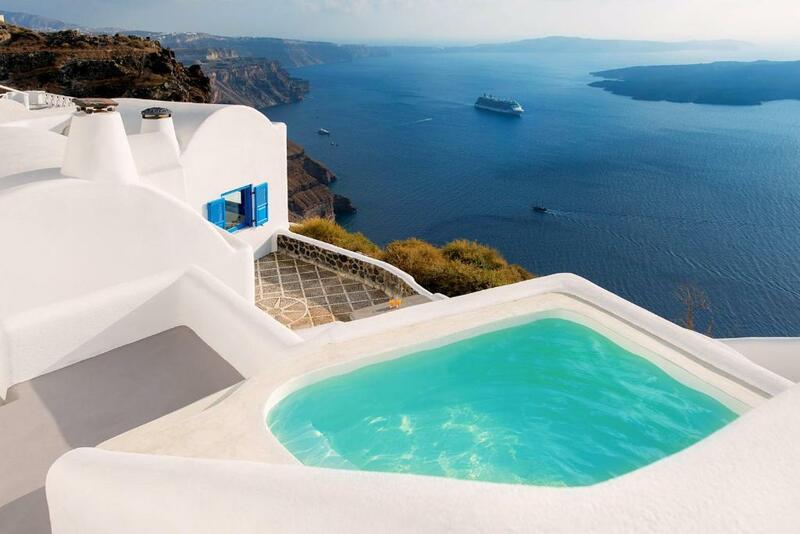 One of the best view in Santorini for sure. I like the colour of the plunge pool which cut nicely the colour of the sea below. The place is easy to find. I got off the bus and look around and I found it without difficulty. The village is quiet with lesser tourists, so you can take loads of pictures comfortably.